Plus: the UK also votes—local elections. The electoral fatigue is real. 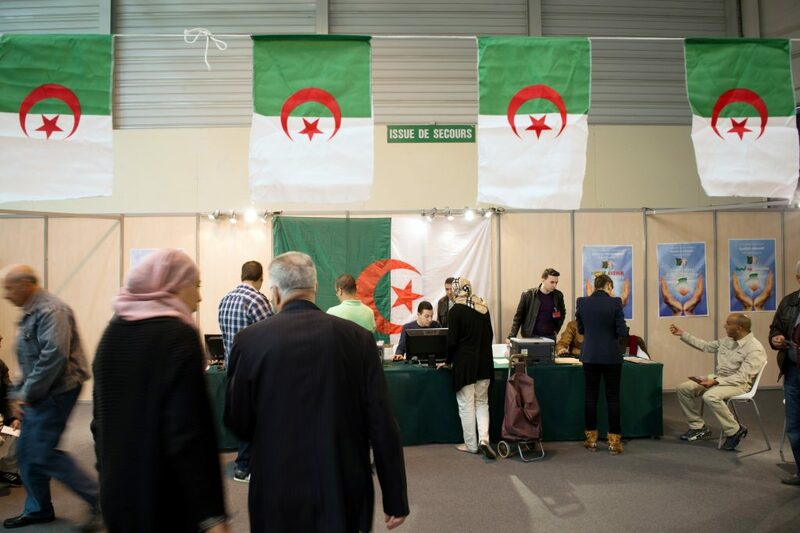 Algeria will hold parliamentary elections on Thursday. This cycle has been characterised by a relentless push to boost voter turnout, to the extent that non-voters have been chastised as “dishonest” and “unfaithful” by both authorities and the Islamist opposition. The 2010 election was mired by a Facebook-organised boycott, resulting in a historic low turnout­­­—a dismal 43%. Across the spectrum, both the opposition and establishment want to reverse this trend and restore the legitimacy of the current status quo. Having held power for 55 years, President Bouteflika’s FLN has little appetite to reform an electoral system that has served it so well. This has generated disillusionment among many Algerians, particularly young people. Algeria also faces a widening rural-urban divide—an endemic feature of developing nations. In rural electorates, Salafist Islamists poll strongly. This is despite the dismantlement of the main Salafist party, the Islamic Salvation Front, in 1992. It’s doubtful that Thursday’s vote will produce major upsets such as sweeping reforms or an Islamist resurgence. But given the upheaval in some parts of the Arab world in recent years, the divisive undercurrent is disconcerting. Brits must be a vote-weary bunch. They head to the polls yet again on Thursday in local elections timed just over a month away from the June 8 general election. 4,851 council seats are up for grabs across England, Scotland and Wales, with six areas in England voting for newly created mayorships. While local elections are usually called either midway through a sitting government’s term or on the same day as general elections, this has been skewed by PM May’s decision to call snap elections last month. Polls suggest May’s Conservatives will gain 115 seats in Thursday’s polls, while an anaemic Labour party is set to lose more than 175. The Tories are confident of wrestling nationalist seats in the north and east of Scotland away from the Scottish National Party, taking advantage of increased support from Scots who voted to leave the EU (the SNP campaigned for ‘remain’). Although voter turnout is predicted to be meagre at 30 to 40%, the local elections are being seen as a bellwether for the coming general election. 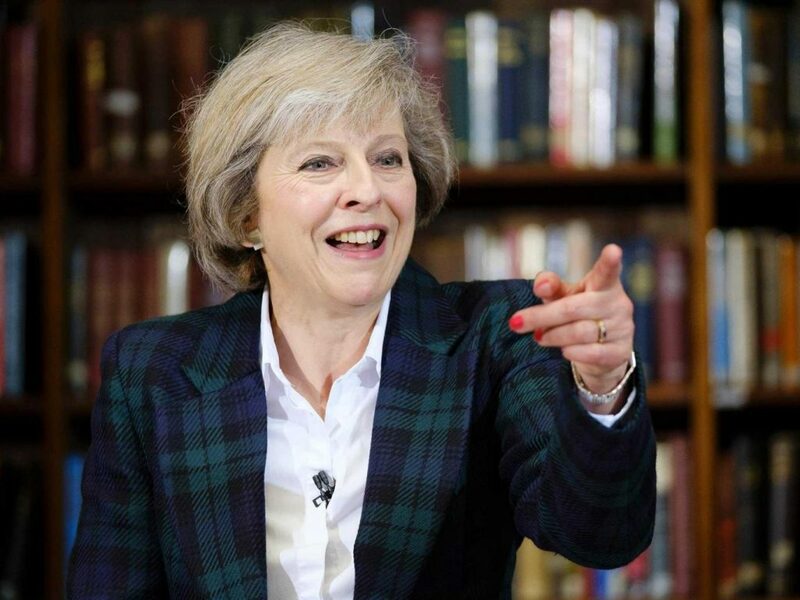 With early polls predicting Ms May will secure a parliamentary majority in June, the domestic front appears to be calming for the Brexit-touting PM. Political challenges on the international scene will undoubtedly prove more challenging. 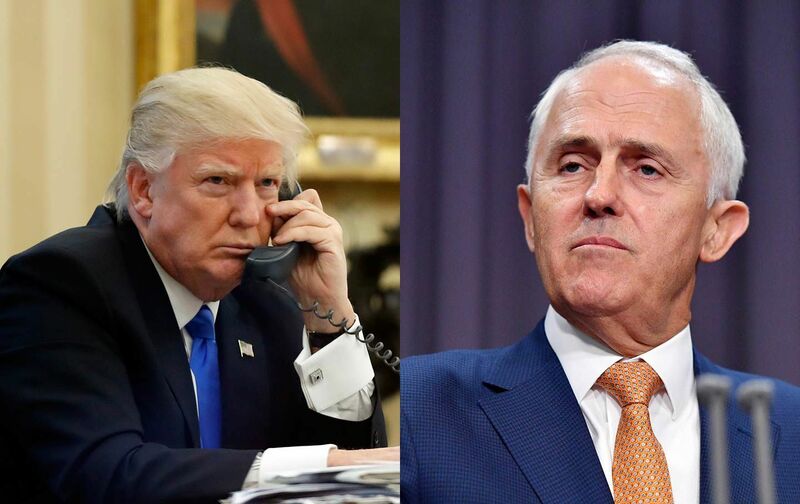 The first conversation between the leaders of Australia and the US was a disaster. PM Turnbull will use his first in-person meeting with the president today to smooth things over and remind him that Australia is one of America’s staunchest allies. There’s a good chance the prime minister will have quite a successful trip. This is for two reasons. First, Mr Trump’s diplomacy is highly personal. Second, the president has demonstrated an ignorance of – and a teachability on – important historical details. Mr Turnbull will capitalise on the context of the meeting, which will take place on a WWII-era aircraft carrier for a commemoration of the 75th anniversary of the Battle of the Coral Sea, a battle in which the US and Australia fought together. Canberra’s recent rhetoric has firmly aligned it with the White House on the North Korea threat (it even criticised China), which will provide Mr Trump with further proof of the alliance’s strength. By applying charm and emphasising the alliance’s century-long history, the prime minister should be able to convince the president that Australia is still America’s best friend. A “million-man march” has been organised by secessionist groups in the southern Yemeni city of Aden. Organisers have been incensed by President Abd Mansour Hadi’s dismissal of the city’s governor last week. Aden’s population is just over 1.7 million, so Thursday’s demonstration won’t actually be attended by a million people but is expected to be the largest of its kind in recent times. Croatia’s parliament will hold a vote of confidence in Finance Minister Zdravko Maric. If Maric loses the vote, PM Andrej Plenkovic may be forced to call a snap election. The prime minister dismissed three ministers from his coalition partner, MOST, last Thursday amid tensions over the no confidence vote. Plenkovic will need to rebuild a coalition to rule the country, but if he can’t get enough support to save his finance minister, it’s unlikely he will be able to approve new ministers. Ultimately, analysts suggest Thursday’s no confidence vote is likely to fail. The four-day annual meeting of the Japanese-led Asian Development Bank begins. We’ll have a comprehensive update on this event in the coming days.